Plain Jane or Surprise Inside? 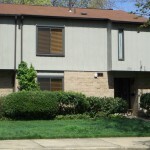 In Reston we have a number of apartments that were built in the 1970's that converted to condominiums in the late 1980's. Vantage Hill, Parkcrest Circle, and Ivy Oak are just a few of them. As a Realtor, I always find them interesting. 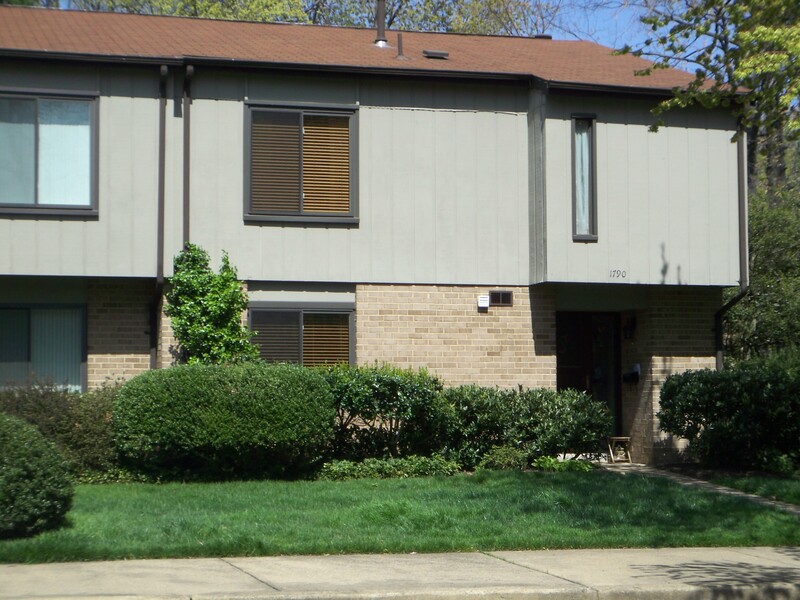 They are mostly tan brick with the ever present Reston Brown trim. They tend to be a little on the boxy side, a little on the plain side; but most of them are set on large beautiful land parcels. Some are set in the woods, others have open park like areas but they all have way more of open space than your typical condominium community. Vantage Hill sits on 15 beautifully wooded acres that have been designated a Backyard Wildlife Habitat by the National Wildlife Federation. That's 15 acres for 152 units or, more than 4000 square feet per unit. I don't know where else you'd find anything approaching that amount of open space in a more recently built condominium. The other surprise is on the inside. By today's standards these units are large. Ivy Oak units range from 1760 - 1875 square feet. Ivy Oak is also unique because they are townhouse style condominiums; they are on 2 levels so no one is living above you. The floor plan on the main level is very open and many have wood burning fireplaces. When you look at the money for the space and then add the physical setting of these communities, they stack up pretty well against their more contemporary counterparts. We all know the old adage of not judging a book by its cover- the same is true for property. You do yourself a disservice when you refuse to view a property based solely on your response to the outside. Take a look, and then decide. Prices on these units range from around $140,000 for a one bedroom in Vantage Hill to about $325,000 for a 3 bedroom 2.5 bath in Ivy Oak. Vantage Hill, Parkcrest, and Ivy Oak owners, tell us what you love about your neighborhood.